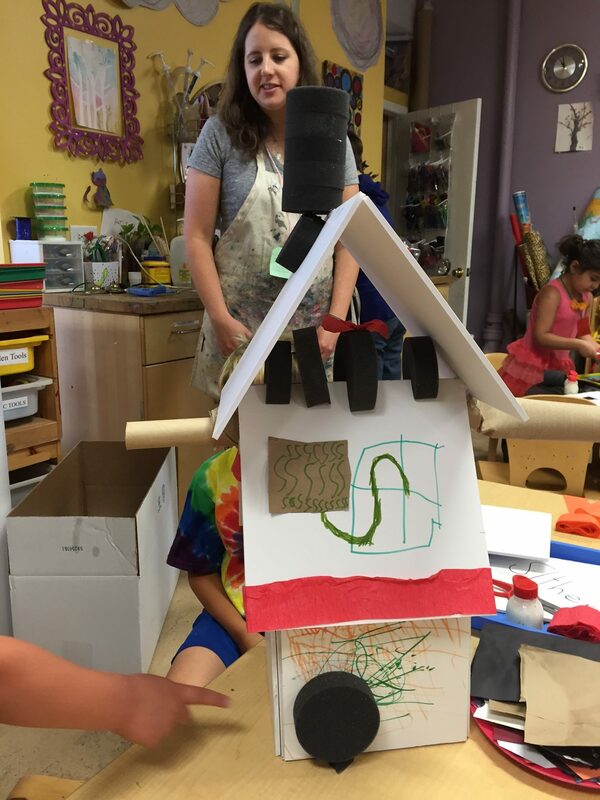 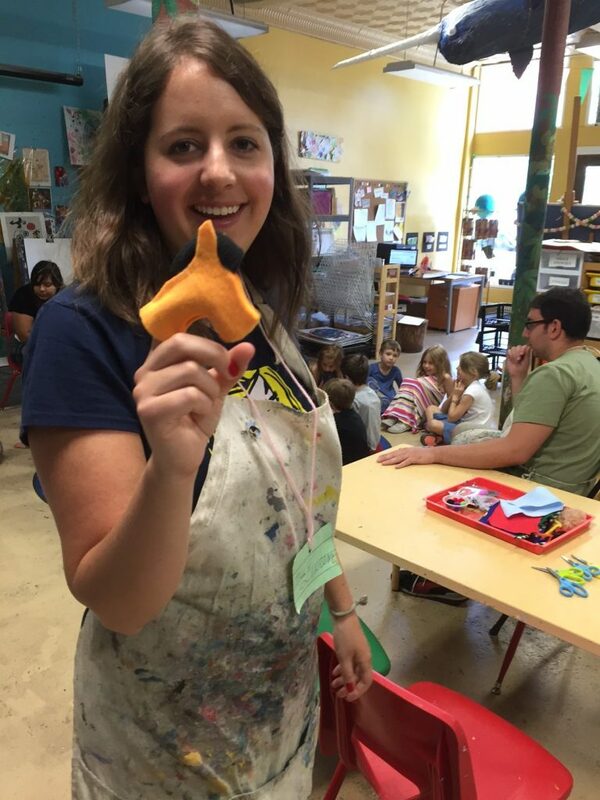 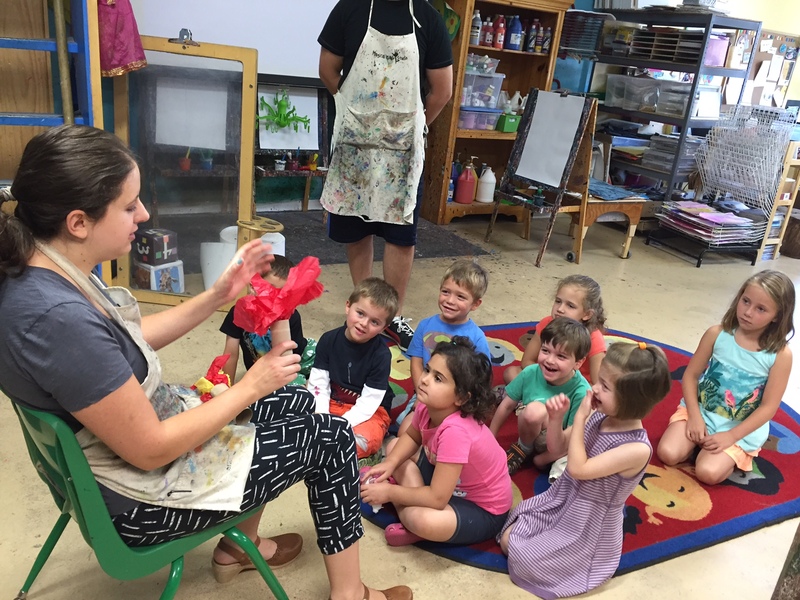 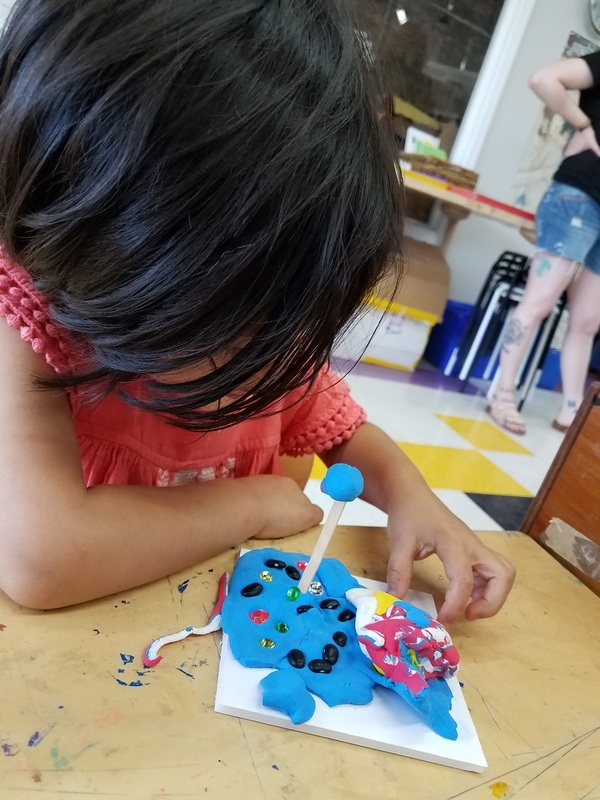 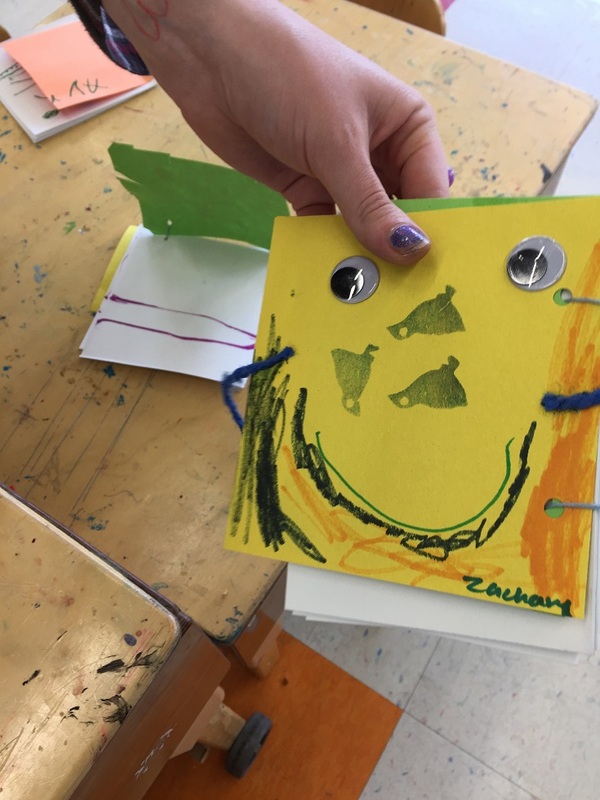 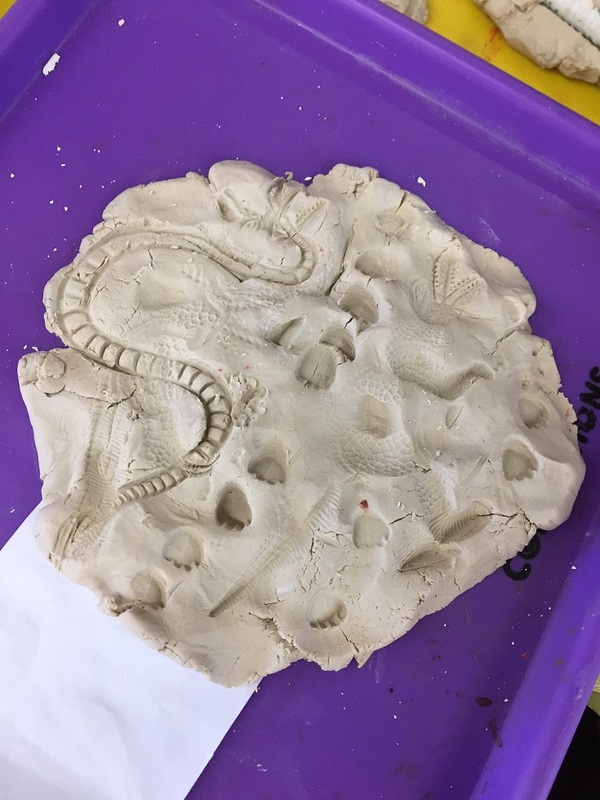 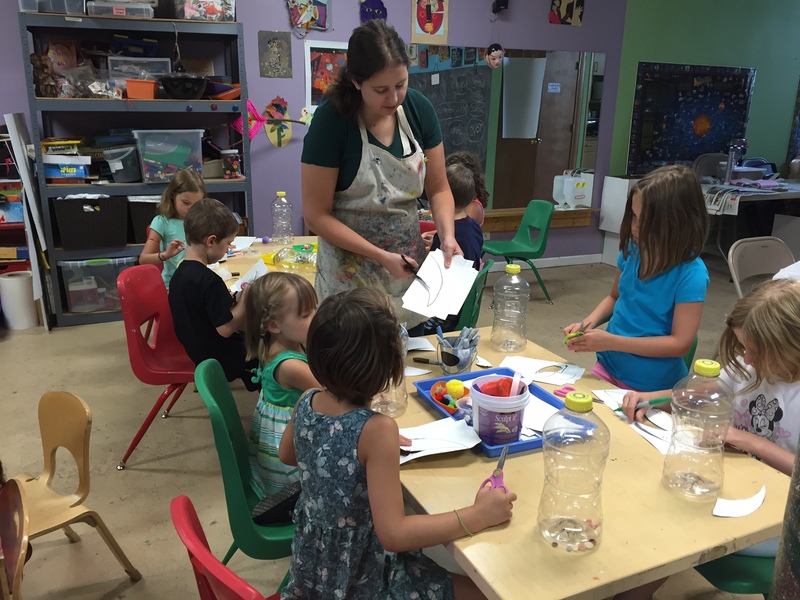 Pre-K campers mixed their media this week, as we put science in our art, and art in our science! 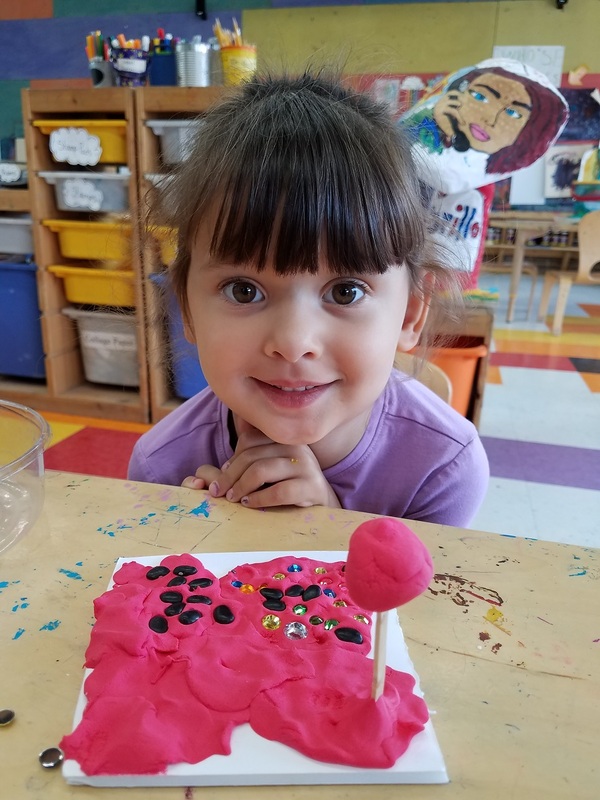 We made journals to record our experiments, and created a lot of 3 dimensional art using clay, toys and gems. 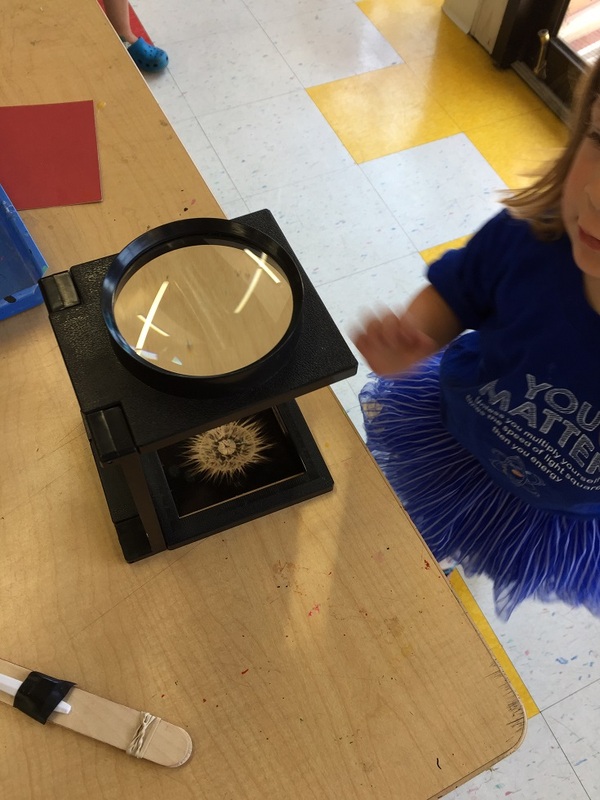 The results were very cool to see! 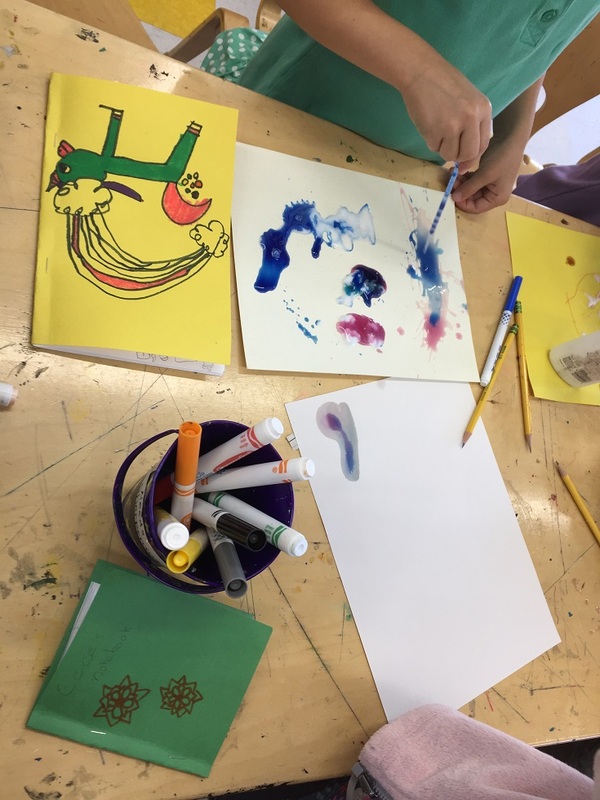 At the end of the week, the group mixed glue, salt and water color, experimenting with absorption and color mixing.